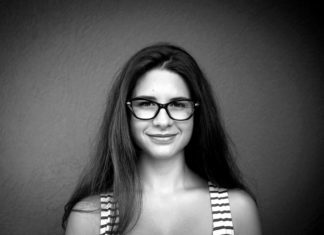 „1 out of 5 million“ in Gracanica this Saturday: What does demarcation mean? Following the „One out of five million“ protest walk held in North Mitrovica last Saturday and unclear statements by the organizers about whether it will be held again, news arrived that another protest walk will be held in Kosovo, but this time in Gracanica. The demands of this protest will be „to stop the media darkness and to stop party employment“ and a question, „for Serbia to explain what demarcation means“. 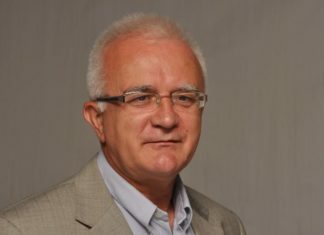 The organizer of Gracanica „One out of five million“ protest, Branko Markovic sent a message of support to the protest walk in North Mitrovica last Saturday, by publishing a video on social networks of him holding a sign with the inscription „1 out of 5 million Kosovo and Metohija – Support to Kosovska Mitrovica“. Encouraged by the reaction of the citizens, he decided that Gracanica will protest as well. 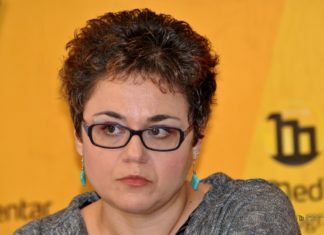 „People should not be afraid of saying what they want to say, they should not be afraid of institutions and other groups that have the goal of stifling this human freedom from some, only for their known reasons, and every normal human being should support such a protest,“ Markovic told KoSSev. 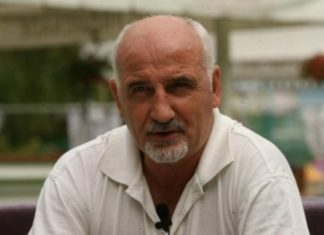 Organizers of protests held in North Mitrovica, Marko Jaksic and Dejan Nedeljkovic will also attend the protest and show support to their fellow countrymen in Gracanica, they confirmed for KoSSev last night. „We primarily support the protests which are taking place in Serbia, because we feel like we are part of Serbia and that we are, of course, the same people,“ Markovic said. 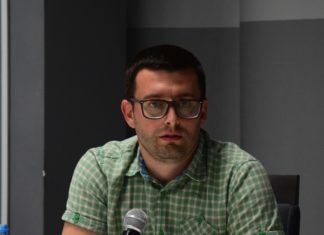 For the survival of Serbs in central Kosovo, Markovic pointed out, it is essential to „manage the social map and correct the social injustice due to which people are leaving“, but the big problem is also „party employment“. „If party employment is not banned, if our Serbia ignores people who are barely making ends meet here, and on the other hand there are families that have 6 salaries, there is no future for us here,“ he underlined. 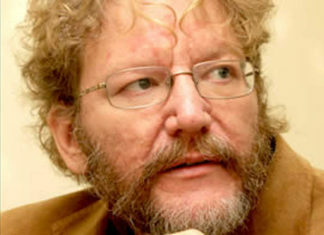 The second requirement is related to the problem of „media darkness“, „media torture“ and „dictatorship“. He is not sure what the turnout will be, but he is also ready to walk alone this Saturday. The protest rally was reported to the Kosovo police, however, he was told that „Pristina must react“. On the other hand, Markovic said that his protest walk last Saturday did not require confirmation at a central level. 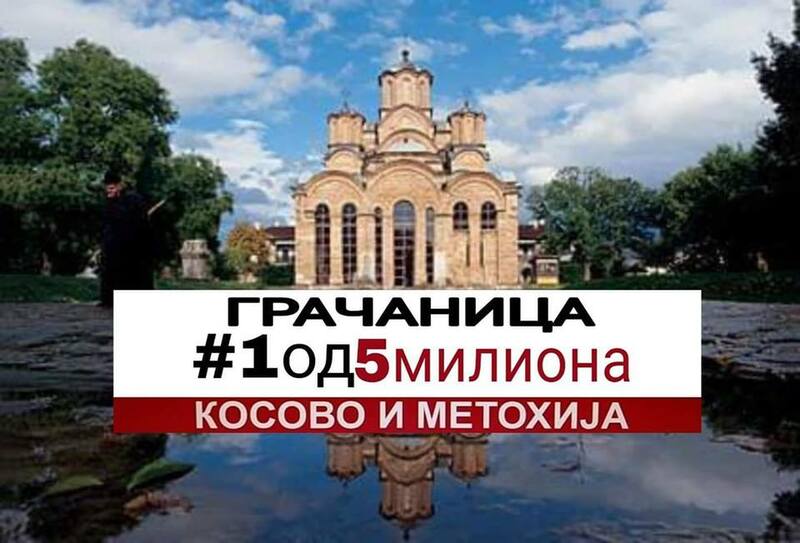 The protest will start at 18h in the evening from the square in Gracanica to the monument to Milos Obilic, while the protest walk will end in front of the Gracanica Monastery.